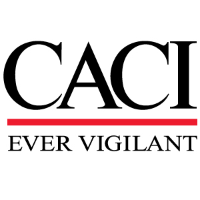 CACI is seeking a Mechanical Engineer to work for C5ISR at St.Inigoes, MD. US Citizenship is required and Secret clearance must be obtainable. Three years of experience in mechanical projects. Bachelor’s degree in mechanical Engineer from an accredited university. Knowledge and experience using SolidWorks, AutoDesk AutoCAD. Working knowledge of AutoDesk Fusion 360, Pro/ENGINEER. Experienced in G & M coding for CNC Mills. Knowledge of ASME Y14.5-2009 - Dimensioning and Tolerancing standards.